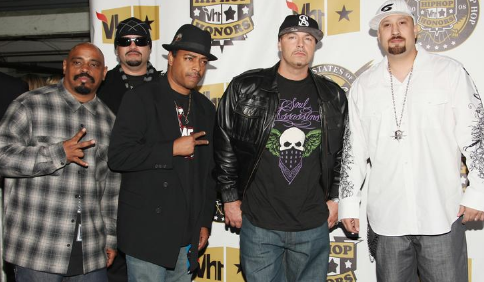 Congratulations to Cypress Hill on becoming the first Latino-American hip-hop group to get a star on the Hollywood Walk of Fame! Cypress Hill was also the first Latino-American hip-hop group to have platinum-selling albums with over 20 million albums sold worldwide. The ceremony will include guest speeches by George Lopez and Xzibit. They will be inducted into the Hollywood Walk of Fame next Thursday April 18 at 11:30 a.m.
You can watch the live-stream at www.walkoffame.com.